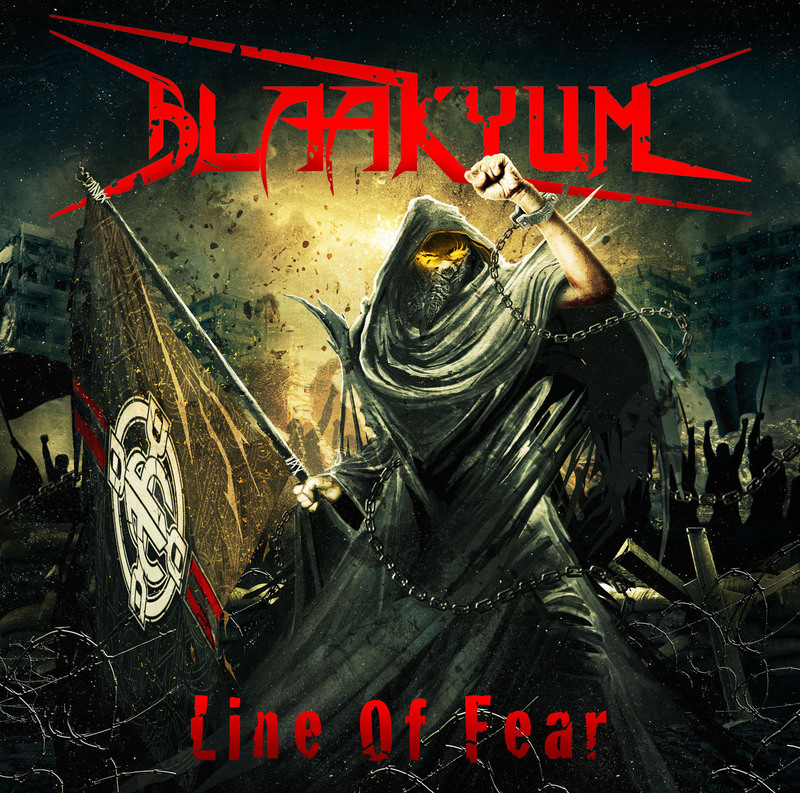 Two decades in, Blaakyum's perseverance finally pays off with "Line Of Fear"
In the Middle East, Metal bands in the 90s and early 2000s endured repression, censorship and prosecution by authorities, turning their first decade as a band into a rebellious effort to “just play Metal”. 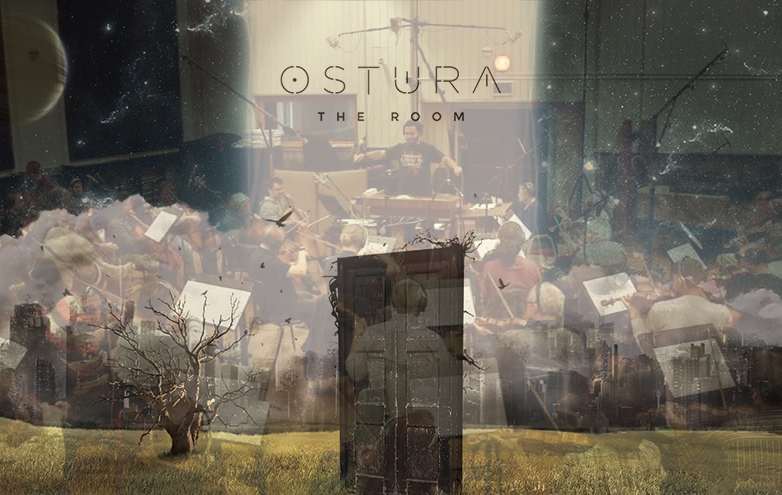 Music recording was expensive and even if money was somehow available, bands had to go record Metal music at studios which were equipped to record non-Western Arabic Pop music with staff members who lacked background in Metal music. Those who opted for home recording ended up with low to medium quality demos that made a small local buzz at best. 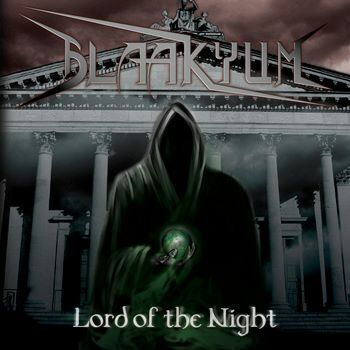 Blaakyum‘s debut album “Lord of the Night” was released in 2012, around 15 years since they first started playing Metal, and it had mostly been a collection of all their originals throughout the years. 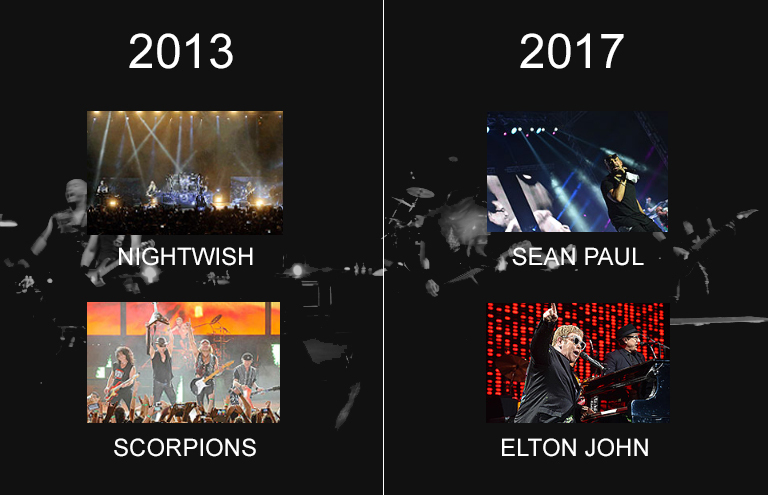 It was reviewed by various Middle Eastern media websites and Blaakyum self-organized an album tour which got them some exposure in Central and Eastern Europe. However, Blaakyum still didn’t quite boom yet, and as they began working on their second album in 2013, it became clear that they were composing fresh new tunes and have actively learned from their experience both locally and abroad to create their own sound. 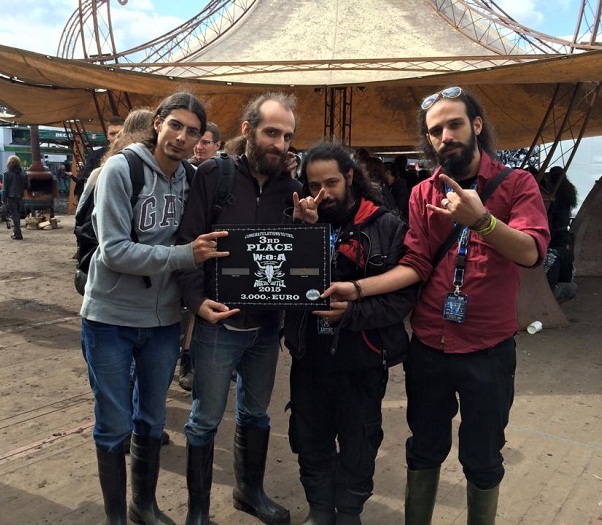 In 2015, their performance at Wacken was a legendary landmark in the history of the Lebanese Metal scene: the first ever Lebanese band to perform there and earning 3rd place in the Metal Battle. When asked about their participation at Wacken, band vocalist Bassem Deaibess stated that “we are not a new band” (video interview with MetalRecusants), and indeed for Lebanese Metal fans, Blaakyum, as old as the scene itself, is most suited to represent not only their anger, frustration and spirit, but their innate perseverance through thick and thin, throughout many generations. 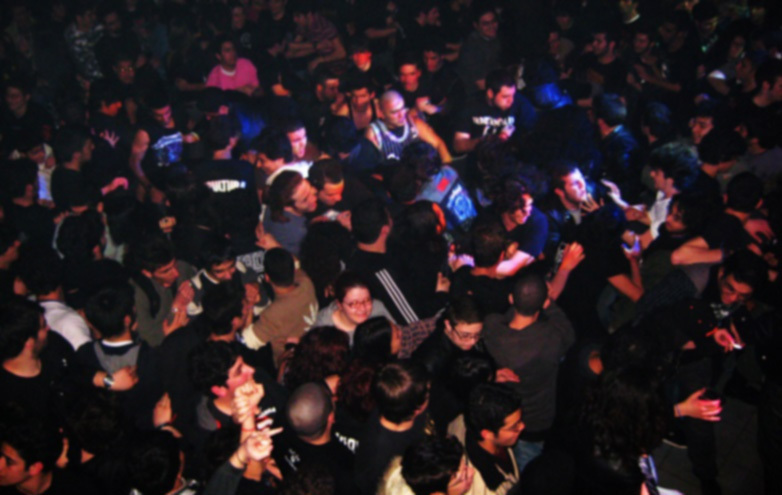 For those who grew up and lived in Lebanon, Metal music with its sociopolitical themes is a sonic representation of everyday life, and Blaakyum, with its political statements during live shows or with its active online criticism of all injustice, wars and corruption, is as Lebanese as it gets. 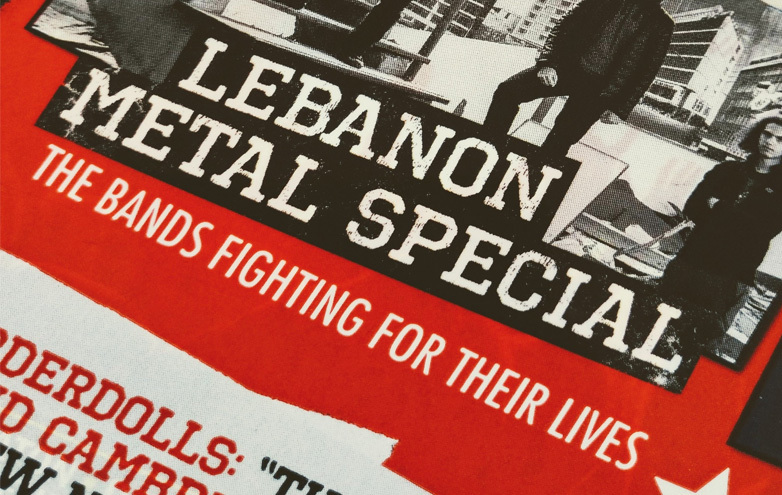 “Reaffirming thrash metal’s original sense of urgency, Beirut’s Blaakyum are reporting from the frontlines with beefed-up riffs that recall later Testament and moments of Lebanese folk that only emphasise how much is at stake”. Onto the album, one of the key points here is the great production quality which should be praised given it’s a self-released album with limited financial means. 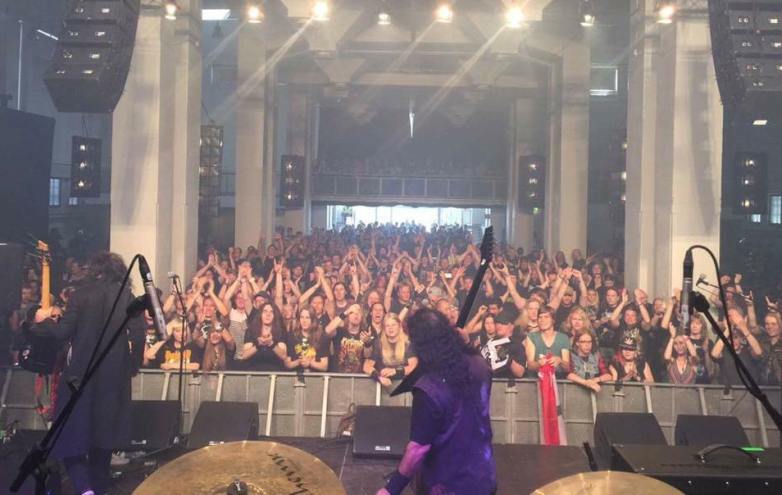 Another major point is the solid songwriting, which rivals the most modern of Thrash Metal albums out there and even brings a new freshness to a music genre that can easily have deja-vus. 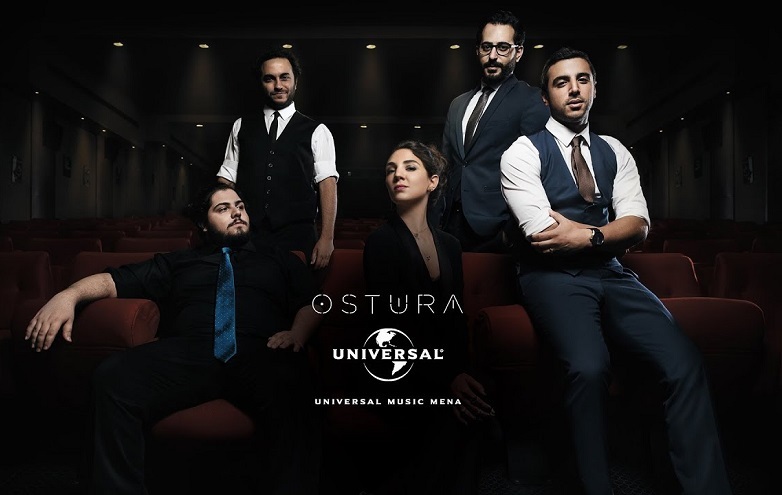 The songwriting is in full display in several memorable intros and outros, and in those carefully-executed “fusion” parts with the Darbuka percussion! Blaakyum truly shows its experience and talent by creating an all-around memorable album that honors several musical influences (Metallica, Testament and Slayer to name a few) but sounds unique at the same time. Vocal styles are highly important in Metal music, and Blaakyum’s vocalist Bassem displays his full arsenal with influences from the likes of Dio, Tom Araya and James Hetfield, along with his own style inspired from the Levantine region. Guitar riffs are crushing and often creative when it comes to Thrash-Metal-ing the dance-oriented Folk, and guitar solos are not flashy and are often played alongside the Darbuka. The bass guitar just doesn’t let up with its attack and spices up the harmony with both guitars, which is definitely a treat for fans of Metal bassists (of course, the ideal Cliff Burton inspiration lives on). Drums are surprisingly well recorded and play extremely well with the Darbuka, which is not milked at all (as one would expect), a statement for the songwriting and proof for anyone who thinks “it’s just the Darbuka that’s getting them attention”. Songs like “Freedom Denied” (the anthem-ized عالعين موليتين) ,”Wicked Revelation” (fast Thrash with sick Darbuka rhythms), “The Line of Fear” (Middle-Eastern Pantera?) and “I Am Who I Am” (great outro) are the Folkiest and showcase the Darbuka. For something less Folky, check out “Destined to Rise” (Death influences), “Crossing” (Slayer-style with many vocal styles), “Baal Adon” (Heavy Metal) and “Religion of Peace” (modern Heavy/Thrash with a sweet guitar solo and Darbuka outro). Finally, to say that perseverance payed off for Blaakyum is an understatement. 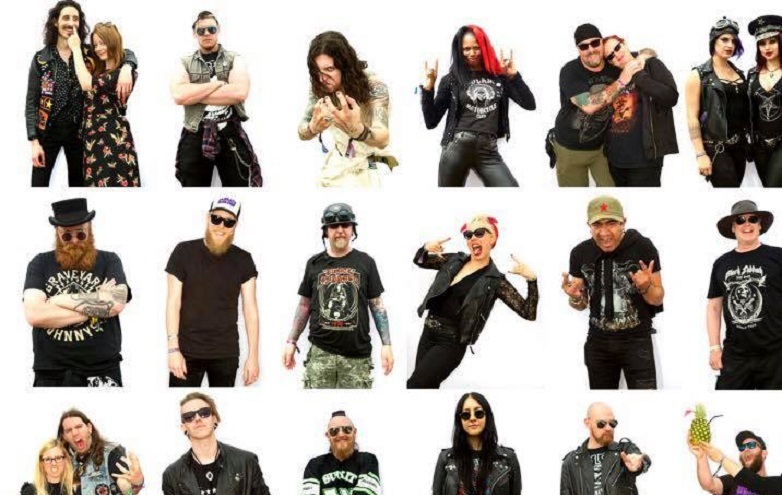 Two decades in, the band finds itself on the international plateau, touring Europe alongside Onslaught and making a strong claim for our Top Metal albums of the year (a deserved mention for best newcomers!). Check out the links below to stay in touch with the band!